Charitable giving and philanthropy are great ways to help others with your money while receiving tax benefits and tax savings. 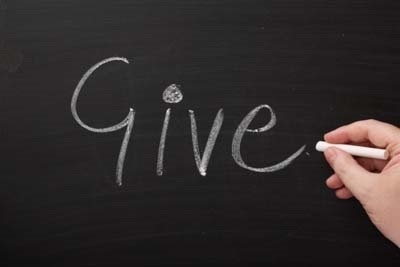 We can help you identify the most appropriate strategies for and time your charitable giving and philanthropy so that they also count as a tax deduction for you. We can also assist you in navigating the complex world of Alternative Minimum Tax laws, donating appreciated assets, and setting up Donor Advised Funds, which have gained popularity in recent years. In a Donor Advised Fund, donors make irrevocable contributions of cash, appreciated securities, or other assets. As the donor, you then recommend grants to qualified nonprofit organizations on your own timetable, often with the ability to remain anonymous. The ability to help others with your money while receiving tax advantages for yourself is a terrific opportunity, and one we are happy to help our clients plan and execute.